Do you want your brand to get known, but you cannot afford a SEO Specialist or a Marketing Specialist? You need to read this article for your brand’s sake. Nowadays, if your brand is not on social media, it’s more likely to suffer. Content sharing, photos, likes, comments, they’re not procrastination: they are actually the core of a business life. 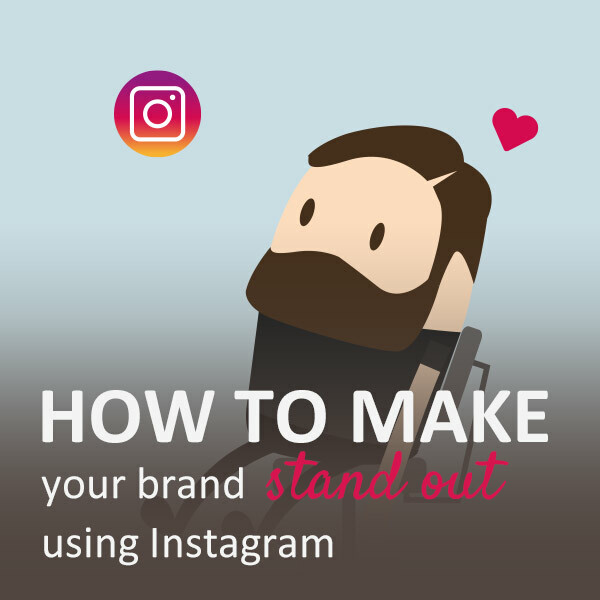 Today I would like to talk about Instagram, and how a photo can change the path of your account, and therefore, your brand. 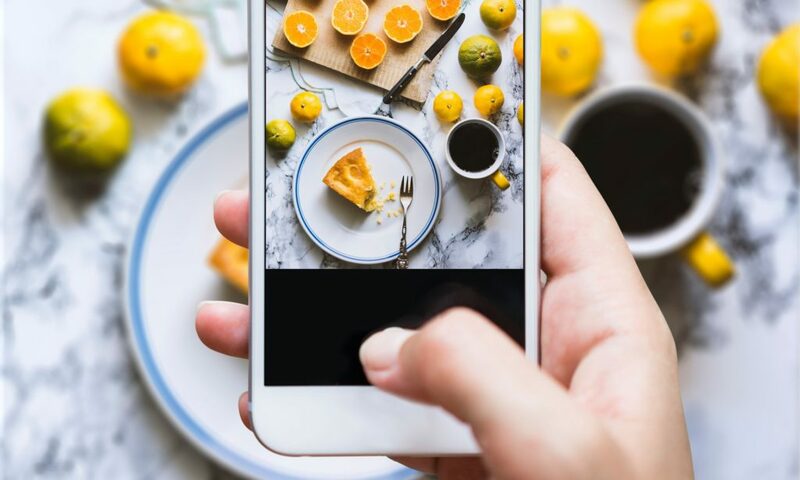 Whether you sell pots or cakes, you need to be able to show off your products in the best way possible, even if you are not a professional photographer. How? Have you ever heard about Still Life photos? Taking pictures in Still Life mode seems quite straightforward, especially when someone else does. And how many likes and hearts they get! But when you try to take a similar shot, there is always something wrong (and that is pretty obvious, otherwise there would be no explanation for a such a small bunch of likes): what is it? is it about the colours? is it the shot itself? or is it the perspective? To figure it out, you just need one thing: learn the tricks directly from the best Instagrammers. By definition, Still Life is about inanimate subjects, plenty of time to combine the composition, set the light, and so on. But after trying several shots, the image is not as exciting as you hoped. In these cases, the first test to do is changing perspective, and making your subjects more interesting. You can opt for a straightforward (or neutral) perspective, namely what you get when the lens is aligned with the surface which the subject is on: it helps to give depth, density, and importance to the subject photographed. You can position the point of view a little higher up the set, forming a 45 degree angle with the surface. This little change of perspective can dramatically increase the emotion and the realistic feeling that the photo can give to those who look at it. For example, if you use wood tables as the backdrop of your shots, or if you take a picture of something liquid (a drink, for instance), the 45-degree perspective is the one that can turn out to capture wood veins, lights and shadows, reflections, and colours that make your subjects more enjoyable and desirable. The Bird’s eye perspective (or Flat Lay – in short) is the most used (and abused) on Instagram: lunches, shoes, breakfasts, clothes, food… shall I continue? To make a proper Flat Lay, use a small ladder or a selfie stick (avoid standing in your chair, because it’s dangerous), so that the camera lens is exactly parallel to the scene you are shooting. Then follow the advice of the Instagrammers. Berries for dayssss 😍😍😍 I’ll take a 3-pack all for myself please! For a Still Life shot, it is extremely important to pay attention in how to set the layout of the composition. Everybody knows that the aesthetical look is always of primary importance, but… did you know that male eye and female eye appreciate different dispositions? Figs got dipped in dark chocolate and sprinkled with bee pollen. 💓🐝🍫 Everything’s gonna be OK now. Research shows that linear and schematic layouts of objects in a photo appeal more on men, and objects on a sinuous path attract more women. Try to set a soft fabric on a surface, arranged so as to form a “S” that crosses the set from side to side, then put some (smallest) objects on the fabric and others (the larger, but not more than two or three) partially on the fabric to fill up part of the background. You will see the result! Give it a try and let me know your thoughts. Your brand will thank you, and your followers too. I hope I have been helpful.